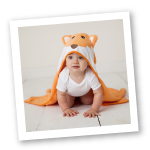 Touched by Nature offers a variety or organically made items for your precious little one. This set of 100% Organic & Super Soft Cotton crib sheets are the perfect addition to your little one's nursery. 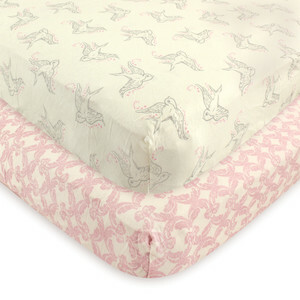 These crib sheets are fitted to fit a standard crib mattress sized at 28x52 inches (71 x 132 cm). 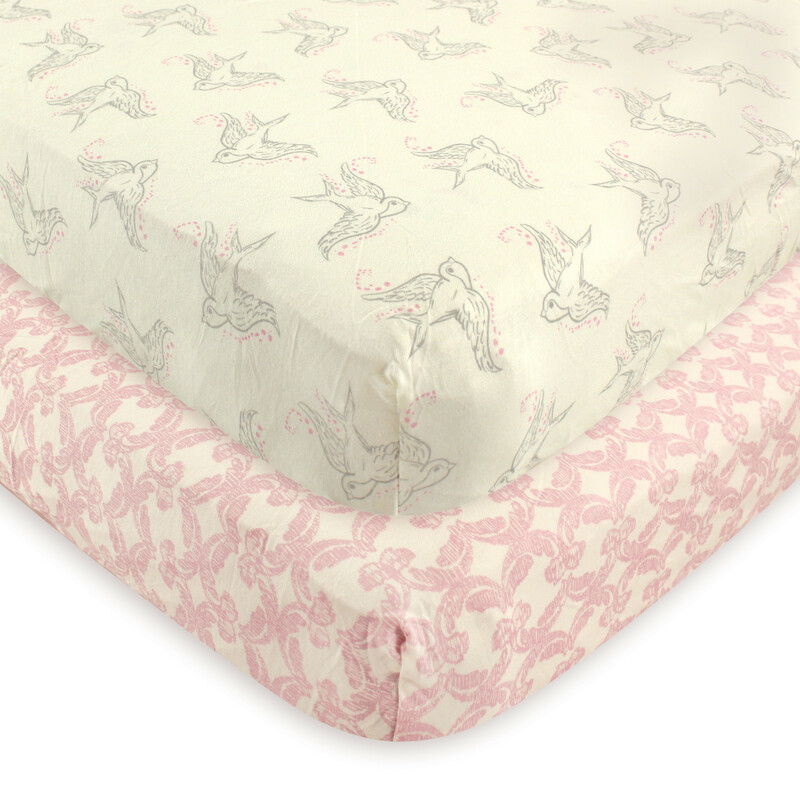 Crib Sheets have elastic all around sheet for a better fit and longer wear. These also will fit most toddler beds.